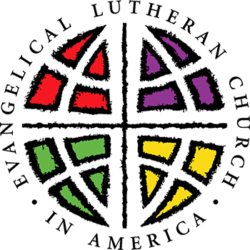 We are a blended congregation representing the traditions of both the Episcopal Church and the Evangelical Lutheran Church in America. The “St. Mark’s” part represents the old St. Mark’s Episcopal Church and the “Church of Grace” part represents the old Lutheran Church of Grace. The Vicar/Pastor of St. Mark’s Church of Grace is the Rev. Bain White. 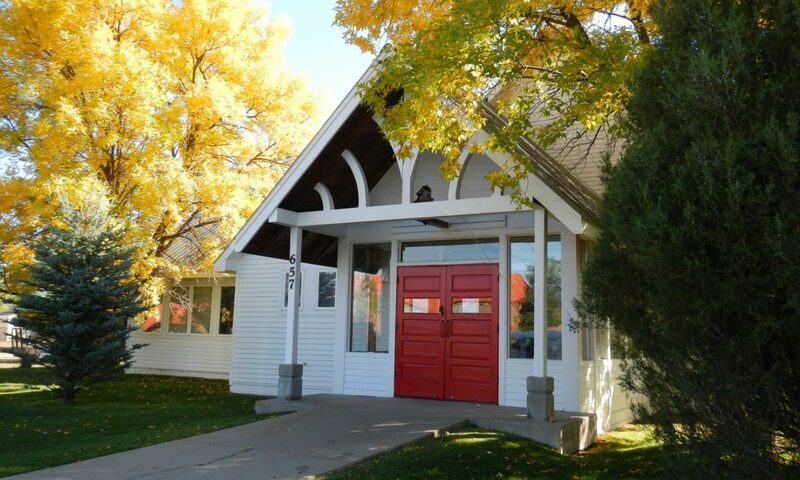 The Church is part of the Diocese of Colorado of the Episcopal Church, and it is also governed by the Rocky Mountain Synod of the Evangelical Lutheran Church in America. We celebrate the Holy Eucharist on Sunday mornings at 9:00 a.m. Please join us, and bring a friend. We have Sunday School available after the service during coffee hour. On the last Sunday of the month we gather for a potluck brunch following the service, along with the monthly Governing Board meeting. If you would like additional information, of if you want someone to call you, go to the page called “Contact Us ,” send us a message, and we will be back in touch as soon as possible. For updates and current events please refer to our facebook page!